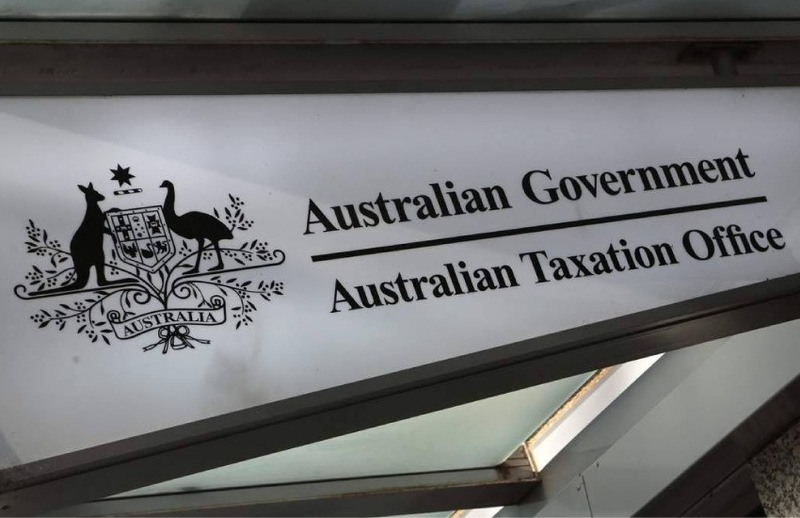 Tax advisers and their corporate clients will now have to self-assess to determine if they are required to lodge a reportable tax position schedule, in a move tipped to give the ATO greater oversight. The ATO will no longer issue notifications to taxpayers who have to lodge an RTP schedule. Instead, for the income years ending on or after 30 June 2019, taxpayers will need to self-assess if they are a public company or a foreign owned company; that their total business income is $25 million or more in the current tax return; and they are part of a public or foreign owned economic group with total business income of $250 million or more in the current or immediately prior year. Speaking to Accountants Daily, RSM senior manager Michael Watkins said the change drastically increases the reporting obligations for many corporate taxpayers and has the potential to put a range of issues on the ATO’s radar. “It is about getting access to more information. There are a few companies out there especially in the foreign groups where the Tax Office don’t necessarily have ready access to data from overseas in terms of turnover and related things so by making it a self-assessment type situation, they are putting the onus back on the taxpayer to come forward with that data,” said Mr Watkins. Mr Watkins believes the change is a continuation of the ATO’s focus on tax transparency its move towards the OECD concept of “justified trust”. According to the ATO, justified trust gives the community confidence that large businesses are paying the right amount of tax, fostering broader willing participation and engagement across the tax and superannuation system. Late last year, the Tax Office released their Action Differentiation Framework (ADF), providing insight into their strategic approach to engaging with businesses, with taxpayers needing to provide evidence that they are a “good tax citizen”.